DNand.com is a domain name brokerage owned and operated by Lars Lima, MSc INT. Business. DNand.com specializes in brokering generic and short .com domains. 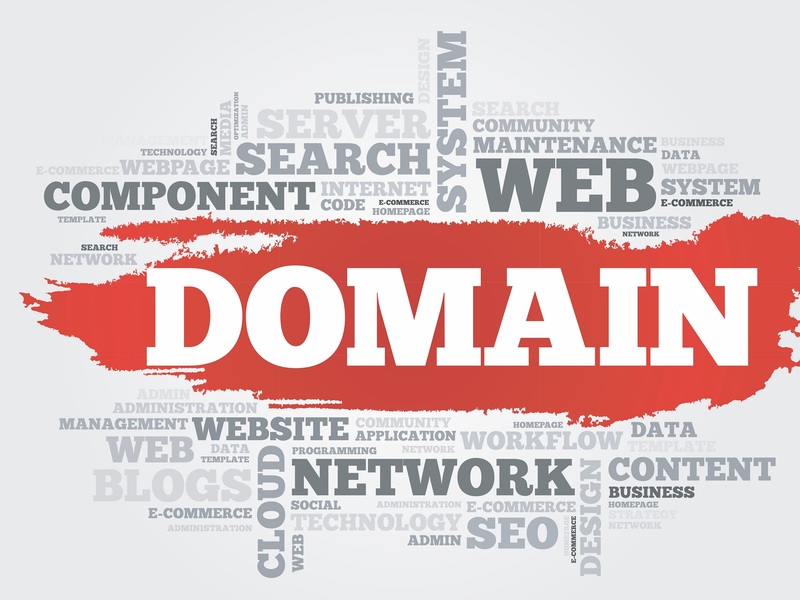 Since early 2016 when DNand started doing brokerage business, we brokered more than 5000 .com domain names and more than 1 million USD worth of business. DNand.com primarily operates in three business niches. 1: Brokerage of top generic domain names in the .com extension to end users. 2: Investor to investor sales of short domain names. 3: Investor or end user acquisition of domain names at competitive prices.